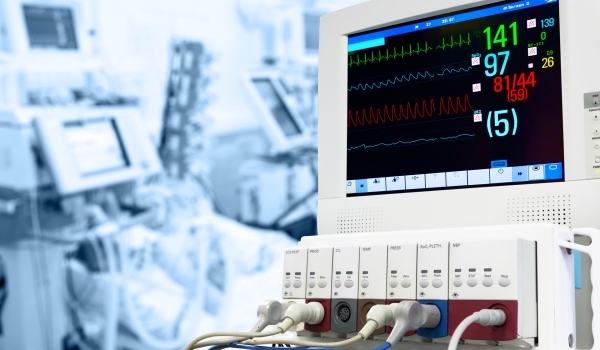 When it comes to ICU Equipment, the list includes ventilators to assist breathing via tubes, cardiac monitors, Operating rooms, wall and ceiling panels, OT Control Panels, OT Storage Cabinets, ICU/OT Pendant Solutions, Microsurgical Table, HVAC Systems, Bed Head Panels, Mobile Pendant, Integration systems, Hemodialysis, Synthetic Polysulfone Dialyser, Patient Monitoring, ECG, Defibrillator, Infusion and Syringe Pumps. Trivitron even goes a step ahead by providing quality flooring and dooring solutions along with these products. Defibrillators are used to give a high energy electric shock to the heart through the chest wall at the time of cardiac arrest. 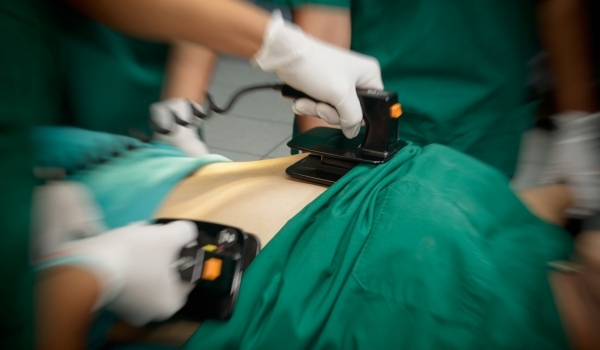 The process of applying high energy shock is called Defibrillation. This is mainly used to treat life threatening conditions that affect the rhythm of the heart such as cardiac arrhythmia, ventricular fibrillation and pulseless ventricular tachycardia. ECG (Electrocardiogram) is an absolute necessity for proper cardiac diagnostics. The device is routinely used to assess the electrical and muscular functions of the heart. The electrical sensors attached to your body sense the electricity your heart generated. Apart from being a simple test to perform, decoding the ECG graph requires significant experience and training. 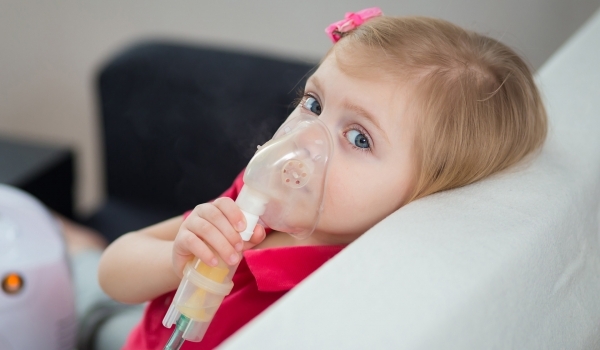 Nebulizers are drug delivery devices used to administer medication to a patient in the form of a mist that can be inhaled by the lungs. These Nebulizers are effective in delivering asthma medications to infants and small children who faces difficulty in using an inhaler. This device allows quick relief for upper, mid and lower airways by simply selecting the correct nebulization position. Patient Monitoring is one of the awe-inspiring technologies, the brain child of advanced science that serves as a tool in taking care of millions of lives. Trivitron provides patient monitoring device which aids in monitoring the health conditions of neonates to adults. Right from a pulse oximeter to multi parameter patient monitoring systems, Trivitron has etched its brand name in all kinds of monitoring systems. 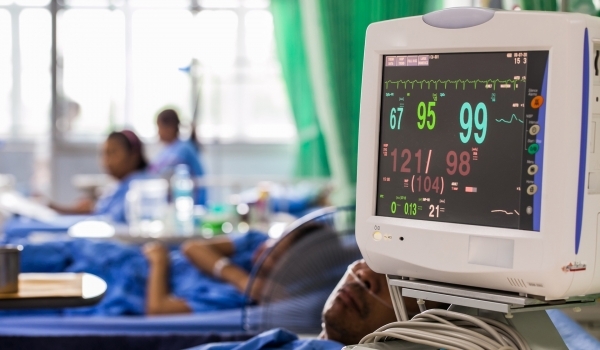 This system is helpful in monitoring a critically ill patient round the clock. 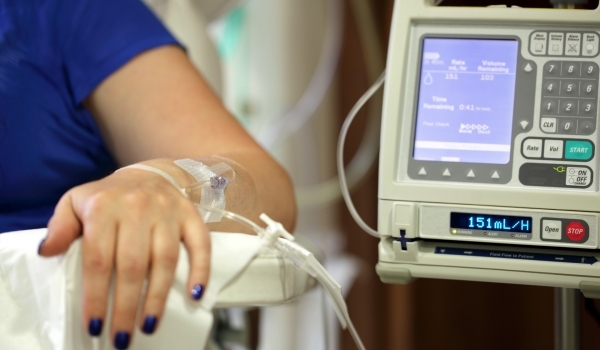 An infusion pump is used to deliver fluids into a patient's body in a controlled manner. These pumps enable delivering the fluids such as insulin or other hormones, antibiotics, chemotherapy drugs, and pain relievers in large or small amounts. On the other hand, in a syringe pump the fluid is held in the reservoir of a syringe and the fluid delivery into the body is controlled by the moveable piston.